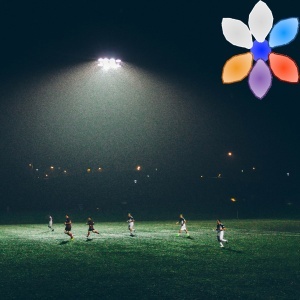 A new initiative will bring sustainable, energy-efficient lighting to athletic fields and other community spaces in underserved communities in Peru and other parts of Latin America. “Light Up Your Life” will install solar-powered LED lighting that allows people to play sports and gather after dark and increases the safety of nighttime activities and events. Participating in sports is a way to improve individual and public health while teaching skills and values such as cooperation, discipline, confidence, and respect for others. It can also improve the local economy and boost educational performance.